Happy Wednesday! 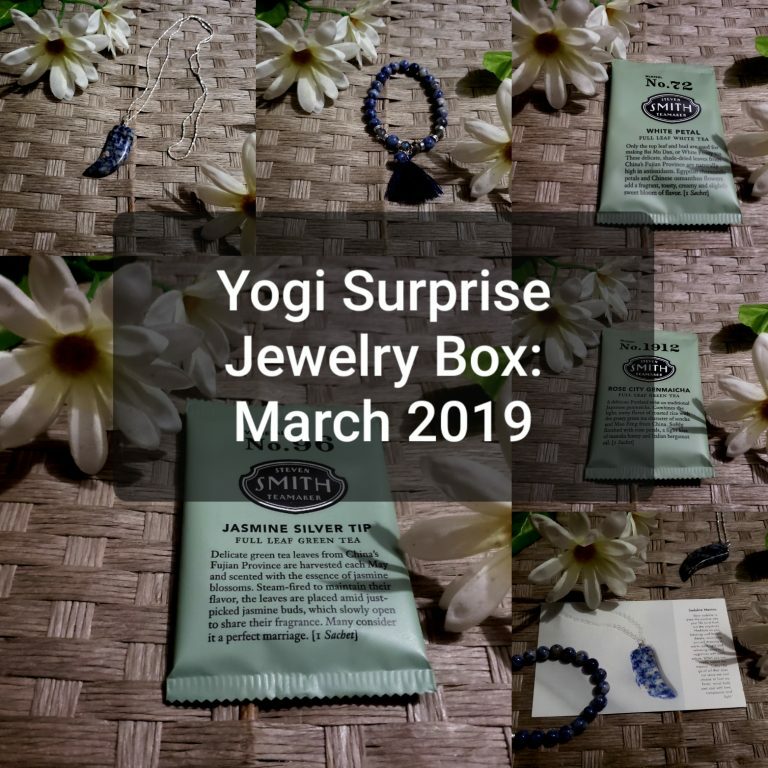 Today’s review will be on the March 2019 Yogi Surprise Jewelry Box. 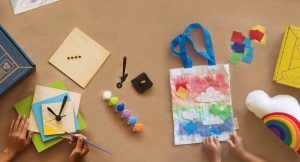 Before I get started, let me tell you a little bit about the subscription boxes that Yogi Surprise offers. No matter which of these boxes you choose to start a subscription with, they are all unique in their own ways. 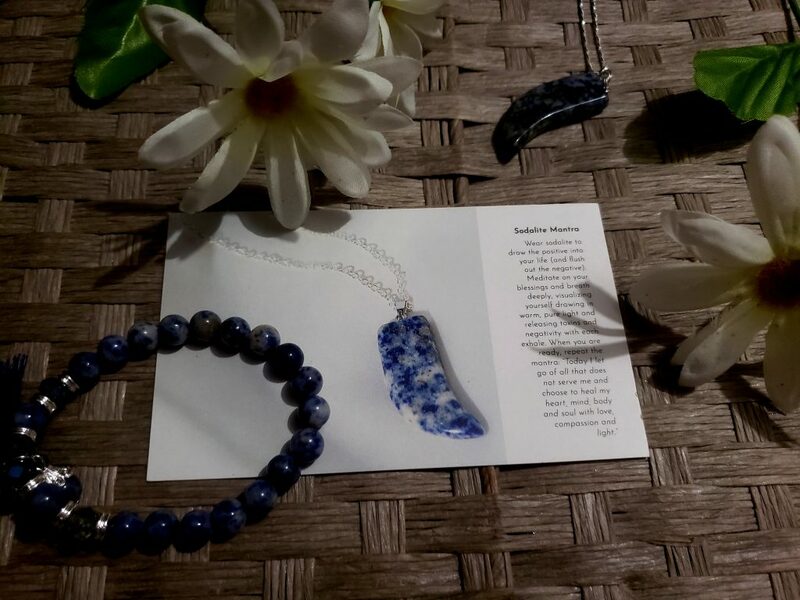 This month’s theme for the Yogi Jewelry Box is “Chikitsa” which means “treatment” and it’s perfect for the Spring season because it’s a season for cleansing and detoxing. The first thing you will always find in the box is a little white card. It basically gives you a list of the items that will be included in the box along with a small description. 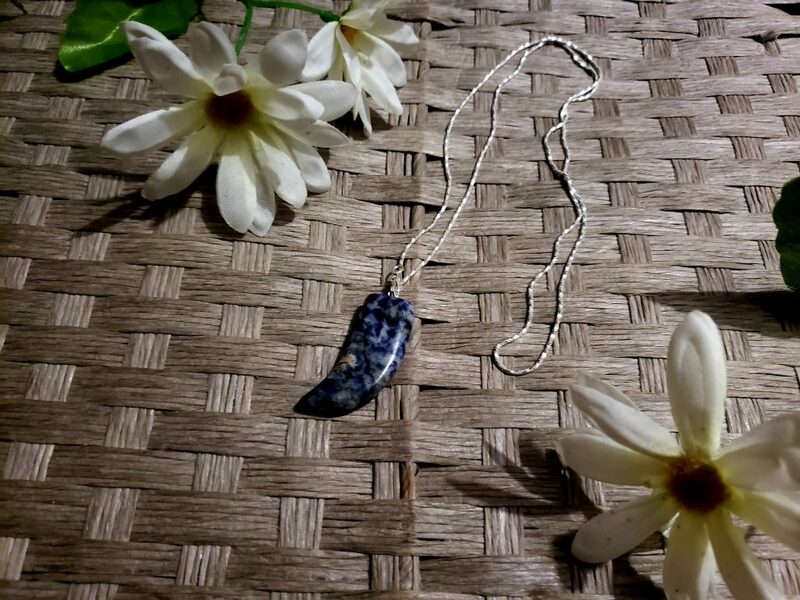 First, there was a beautiful necklace that had a tusk shaped sodalite as the pendant. I love the simpleness yet uniqueness of this piece. The only downside to this is that the first time that I tried this necklace on, the pendant came off which made me super sad, but it was easy to fix which made me very happy. Secondly, there was another beautiful piece of jewelry. 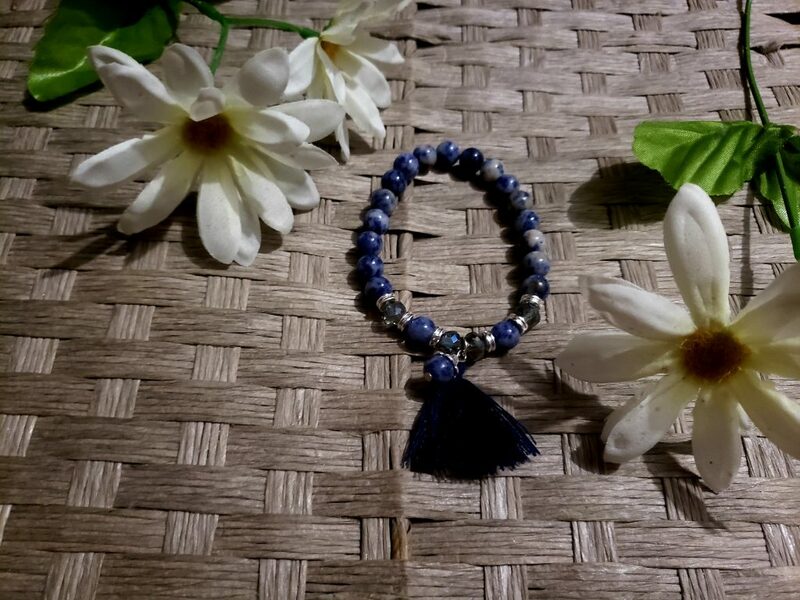 It incorporated the Sodalite stone all around the bracelet along with a silver detail. The tassels are super soft to the touch. The best part of this bracelet is that it is so lightweight and makes any outfit look put together. 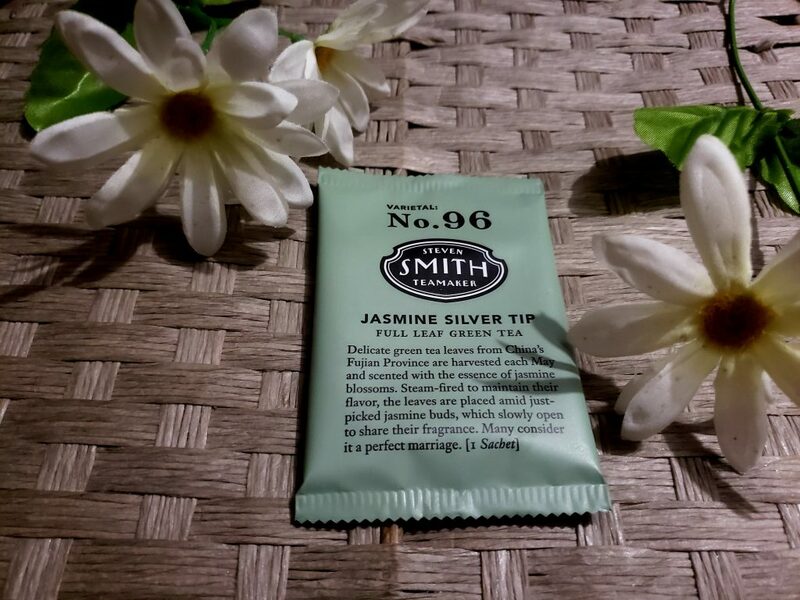 Lastly, included in this months box was a set of 3 teas and the blends that he came up with are so beautiful, flavorful and well-made. 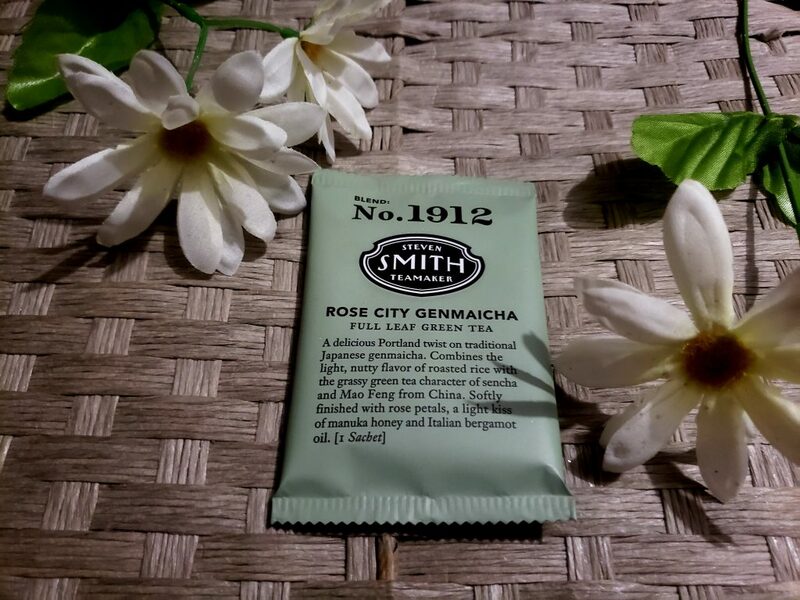 The three teas were Jasmine Silver Tip Green Tea, Rose City Genmaicha Green Tea and lastly, a White Petal White tea. 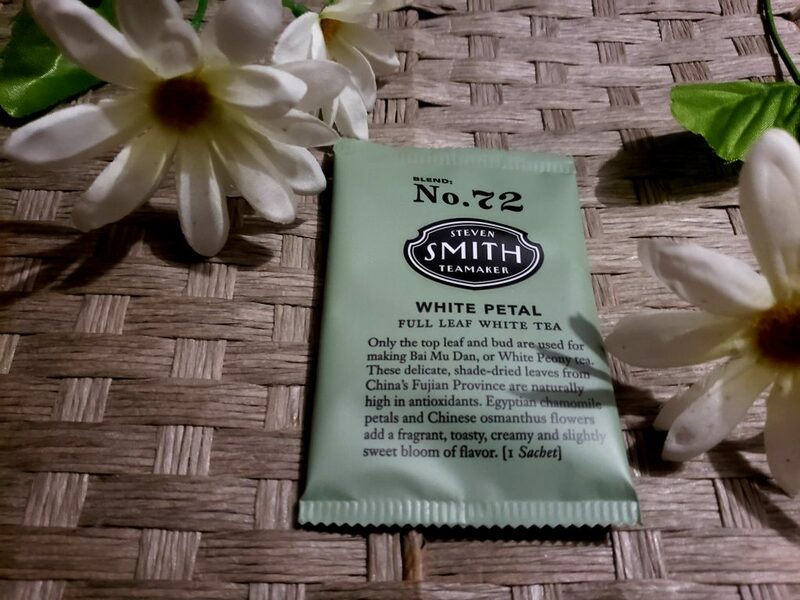 My favorite had to be the White Petal White tea because it tasted a little on the sweet side and it was floral, but not too overpowering which I absolutely loved. 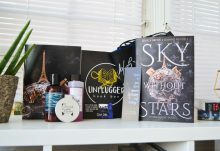 The retail total value of the items in this box was $65 which is awesome considering this subscription box is only $24.99. 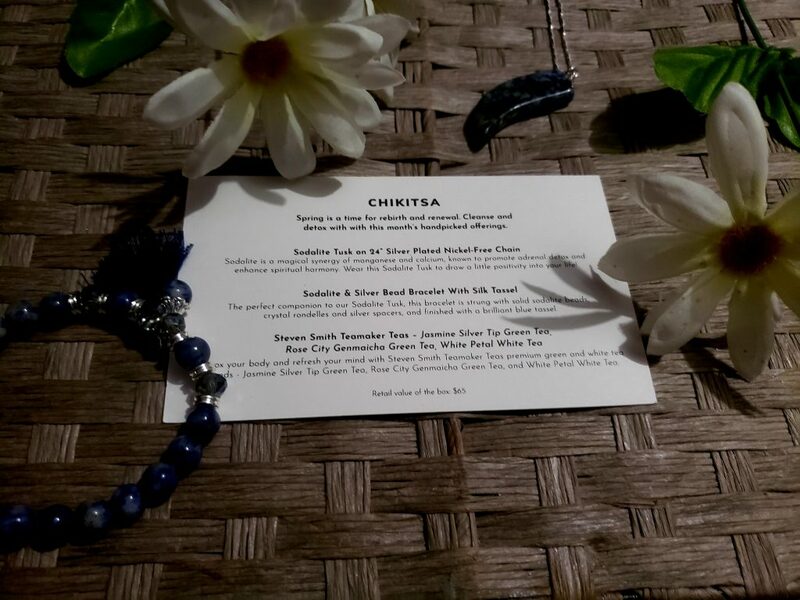 My final thoughts on this months box is that the pieces were beautiful and the teas were delicious. The only problem I had with this month's box is how quickly the necklace broke, but luckily it was a quick fix. How would you rate Yogi Surprise ?